Thread: Save Big, Win Big! 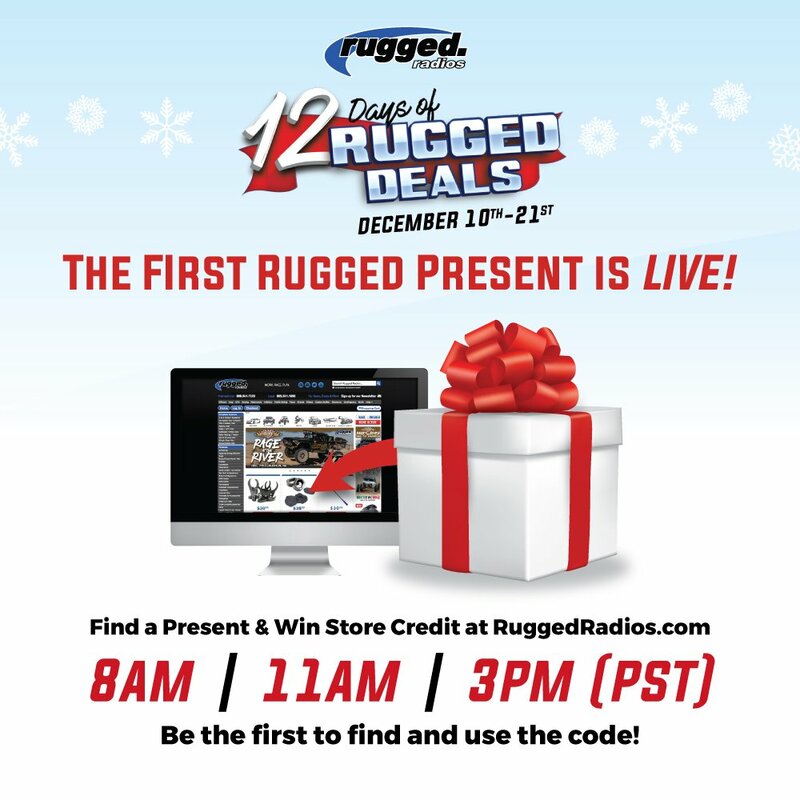 The 12 Days of Rugged Deals Starts TODAY! 12 Days of Rugged | Huge Savings and Specials!